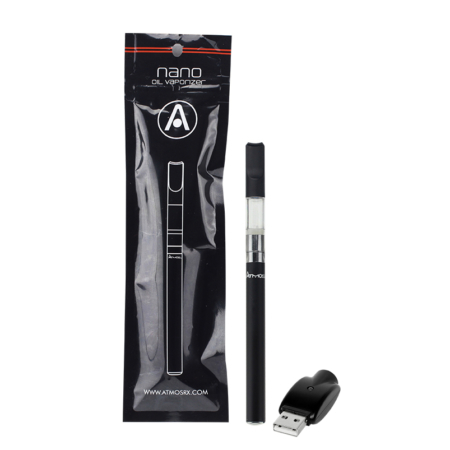 The Nano Wax Vaporizer Pen is simple and discreet. 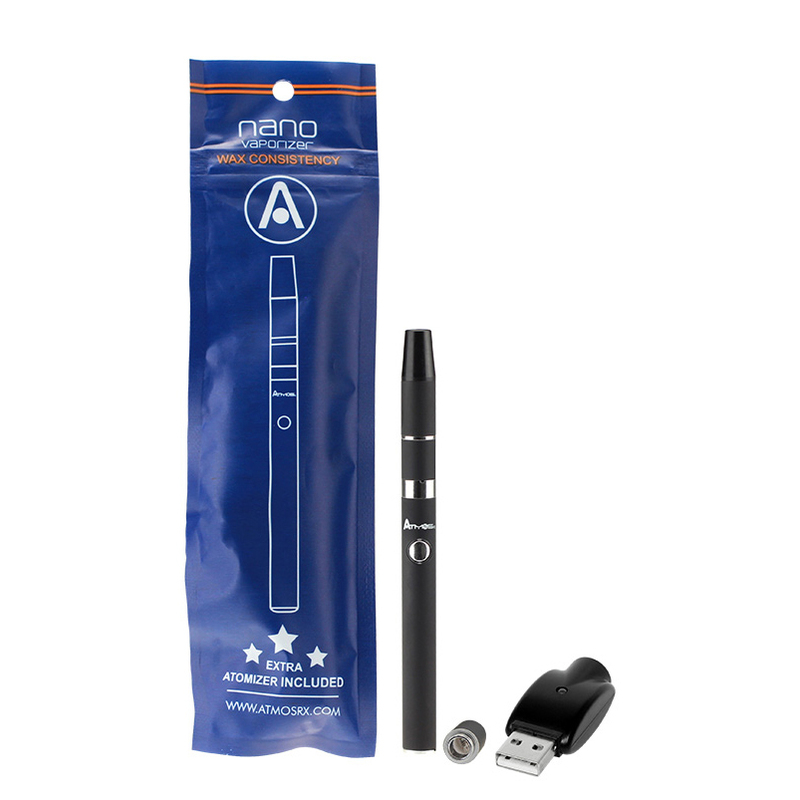 It’s the perfect wax consistency vaporizer for anyone interested in on-the-go use. 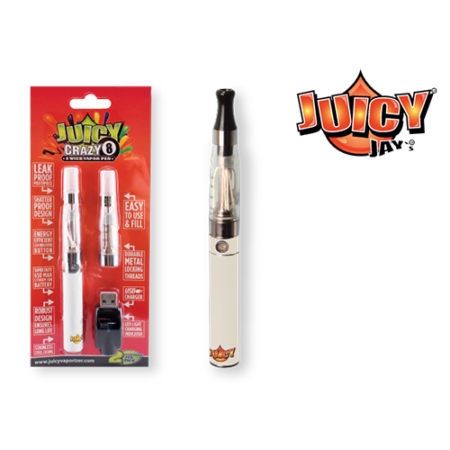 The device has a built in quartz rod heating element providing consistently pure flavor. 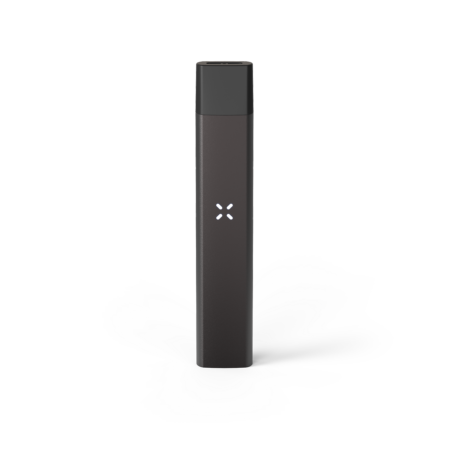 The kit includes the single-button operated battery, two heating chambers, and a charger. It’s a favorite among new and experienced papers alike. This is a “do it all” kind of vaporizer, which is why I love it!! 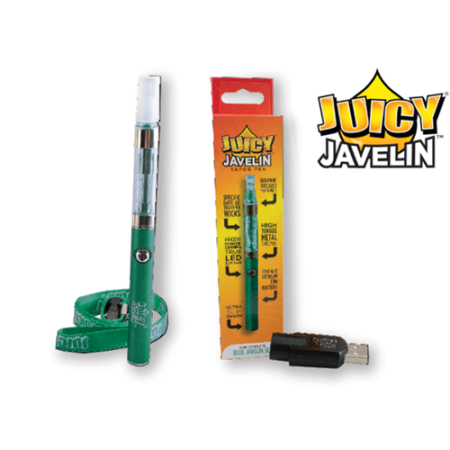 When used with wax consistency the heating coil starts getting messy after time so it is great that it comes with the extra atomizer. Battery stays charged a long time so it came very handy on my beach vacation! I haven’t used the wax part of the pen. I only bought it because of the 510 threading and battery and it’s worked super good so far with the cartridges i buy. Will up date my review when it dies. Excellent sleek, black, multi-purpose vape pen. Incognito yet sophisticated. Ideal for the busy people on-the-go. I use it with oil cartridges and it works great. I highly recommend it.